A forward thinking company for the evolving community. We service Residential & Commercial systems. Book an appointment online to resolve any issues you may be having having with your heating, ventilation, air conditioning, or refrigeration system. A proper diagnosis can save you hundreds to thousands of dollars depending on what type company you hire. Revolution Air hires N.A.T.E. certified technicians that can handle all of your repairs without you having to worry about those pushy "White Shirt" Sales Companies. Tired of the same old company rhetoric? "I'm sorry, but we can't give you an estimate over the phone. When can we stop by?" Revolution Air is dedicated to transparency and honest upfront pricing. We provide online estimates on all equipment to help you make a decision without ever having to pick up the phone, because isn't that what everyone wants? For a company to give it to you straight! 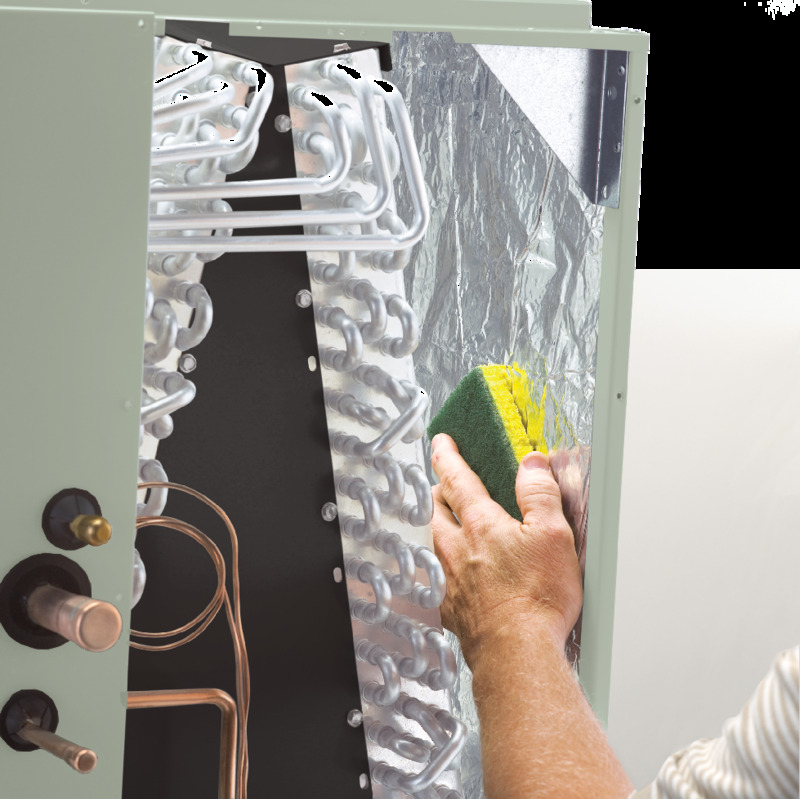 Cleaning and maintaining your HVAC-R system is a difficult responsibility to maintain on your own, components if left alone begin to fail under the pressure of life and its surroundings. Just make an online account to view your plan anytime and choose one of our 20/20 preventive maintenance plans as low as $8 a month and let us take care of things so you have No Worries.